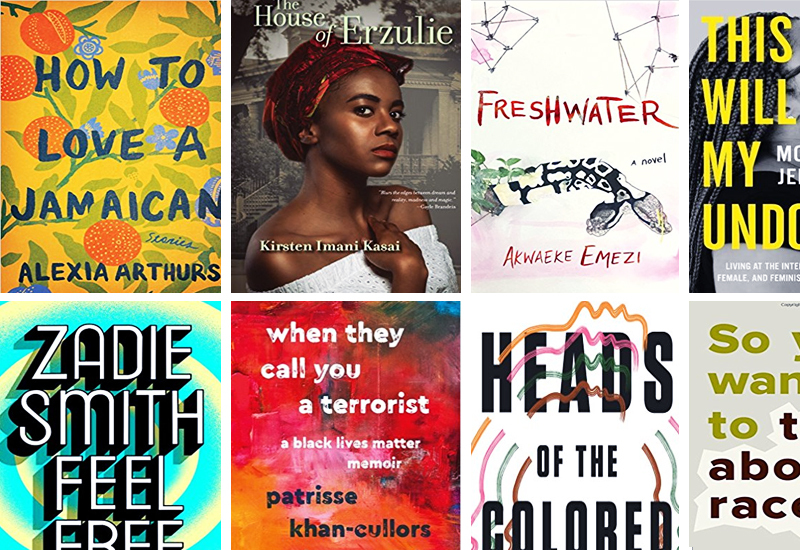 2017 was a phenomenal and prolific year for writers of color, and we’re anticipating 2018 to be even more monumental for women of color in the ever-changing world of literature. Here, we present 10 forthcoming books, spanning across multiple genres and topics, to add to your reading list this year. Cheers, 2018!